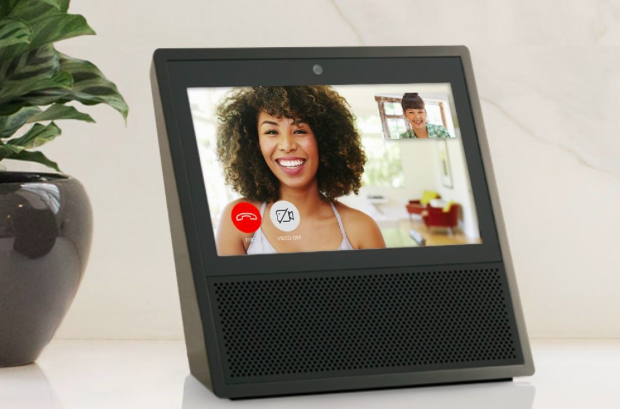 Since the launch of Amazon Echo Show, a smart speaker with a built-in screen, users have been waiting to watch videos curated from YouTube. However, all that changed today when YouTube removed Echo Show support. According to the statements published on The Verge, it looks like Amazon and Google are locking horns over how YouTube should work with Echo Show. To recall, this is not the first time when such dispute has taken place in tech town. Windows Mobile ran into trouble when Microsoft and Google had an issue with the YouTube app created for Windows Mobile. It resulted in Google blocking the app on Windows Mobile, and Microsoft had to resort to using the mobile version of YouTube on the browser. Turns out that Google is not happy with how the Echo Show is curating content from YouTube. It has to do a lot with no show of YouTube’s features such as subscribing to channels, automatic playback of next videos, and more. Amazon and Google have got into many disputes before this, so Echo Show may have to wait for some time before regaining YouTube access. Stay tuned with us for more information on the issue.